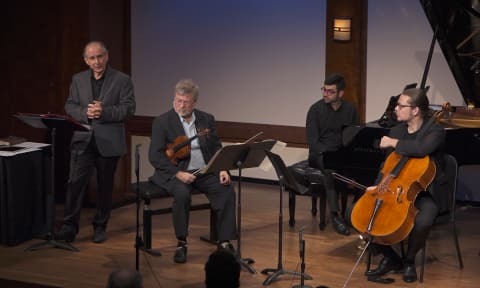 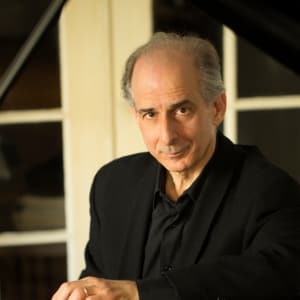 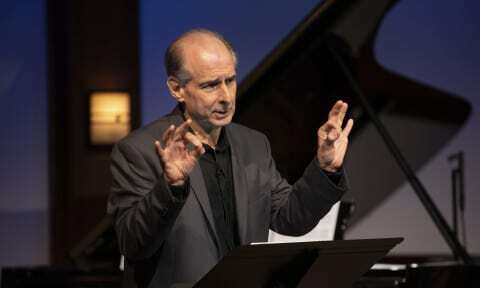 Inside Chamber Music with Bruce Adolphe: Mozart's Quintet in E-flat major, K. 614 | The Chamber Music Society of Lincoln Center. 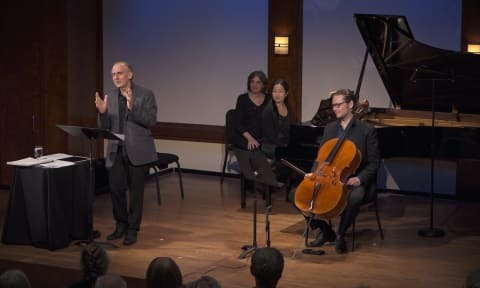 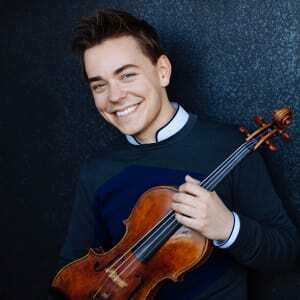 Bruce Adolphe, CMS Resident Lecturer and Director of Family Programs, explores Mozart's Quintet in E-flat major for Two Violins, Two Violas, and Cello, K. 614. 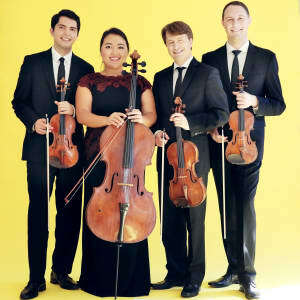 Excerpts performed by the Calidore String Quartet and Matthew Lipman. 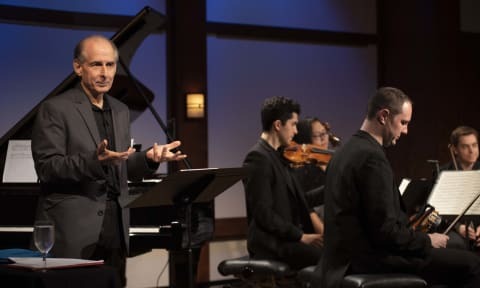 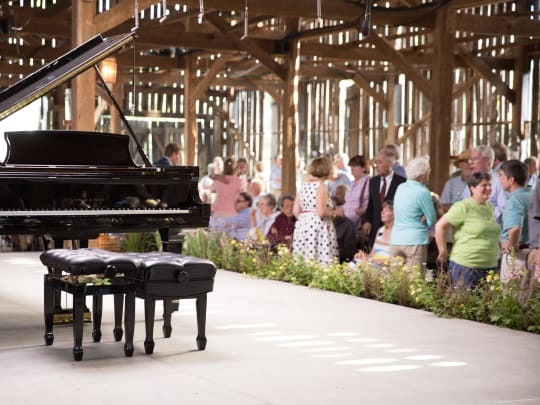 Recorded live in the Daniel and Joanna S. Rose Studio on October 3, 2018.